All new membership application forms should be completed fully, complete with details of a proposer and seconder (both must be paid-up members of the club). If you cannot find a proposer and seconder, you are welcome to submit your application to the Club for consideration. Membership of the Club is at the discretion of the Committee. The Skye Terrier Club has a Code of Ethics and membership is dependent on agreement to adhere to this Code of Ethics. By applying to become a member of the Skye Terrier Club you are implying agreement with and adherence to the Code of Ethics. Failure to comply with the Code of Ethics may lead to membership being terminated by the club. Please Click Here for a printable membership application form – Please read the Code of Ethics before signing. 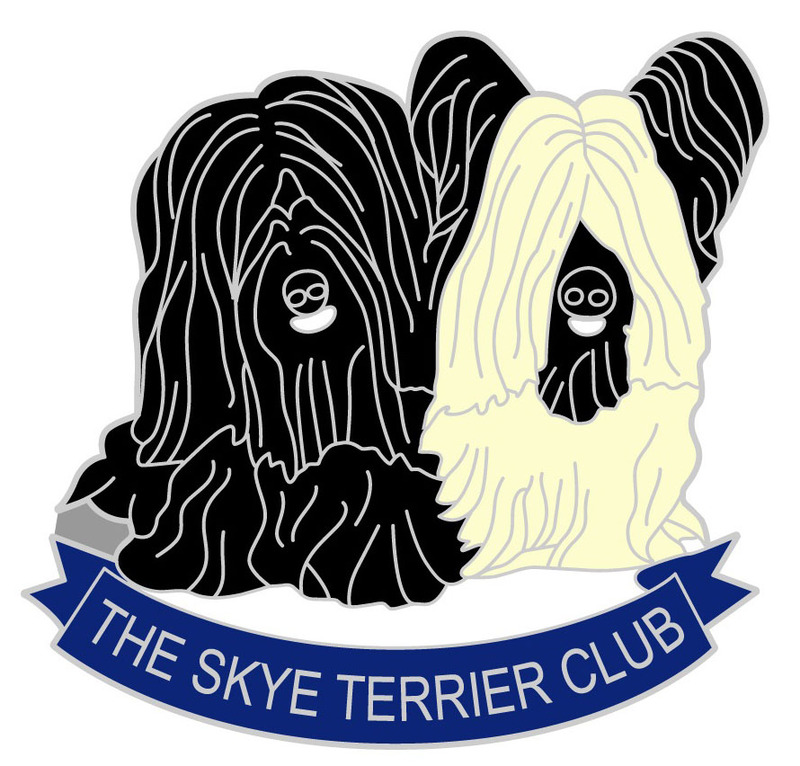 By becoming a member of the Skye Terrier Club you are agreeing to be bound by the Code of Ethics. If you are a breeder applying for membership for your new puppy owners, please ensure that the owners read and agree to the Code of Ethics before the application is completed. Please read the Skye Terrier Club Constitution before submitting your application form. If you are applying for membership to the Scottish Branch, please also read the Scottish Branch Constitution 2018 before submitting an application form. Fees can be paid by cheque, made payable to The Skye Terrier Club, or by PayPal using the above payment form. Please do not submit payment until you have completed and posted your membership application form, including details of proposer and seconder who should be fully paid-up members of the Club.